Friendly efficient clean and well organised . I'd definitely use them again. Their toilet was immaculate, always good sign! Full service and MOT completed exactly as per quote. Friendly and helpful. Recommended. 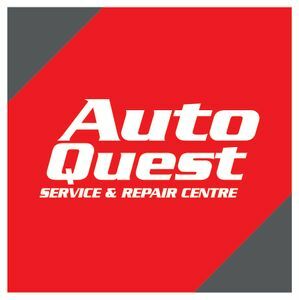 Brilliant service, friendly staff, will be going back again for any further.any other car problems without hesitation.